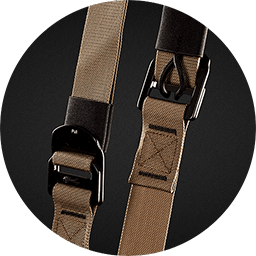 TRX was born of necessity in the Navy SEALs, during founder Randy Hetrick’s service as a commando. 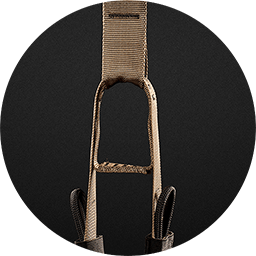 Created on deployment and fully developed thereafter, the TRX Tactical Gym is built for the dedicated athlete who needs a thorough and efficient fitness regime. 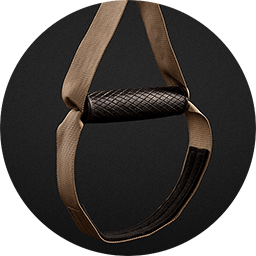 TRX can be set up in less the 60 seconds, so it’s easy to train on the go in any environment or condition. 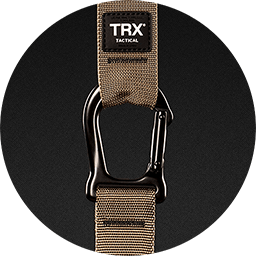 Get our toughest and most rugged Suspension Trainer and see how TRX keeps you ready for any mission life rolls your way.